Why Change your Website to HTTPS? Implementing HTTPS improves the security of your website and helps keep communication to and from the website secure. 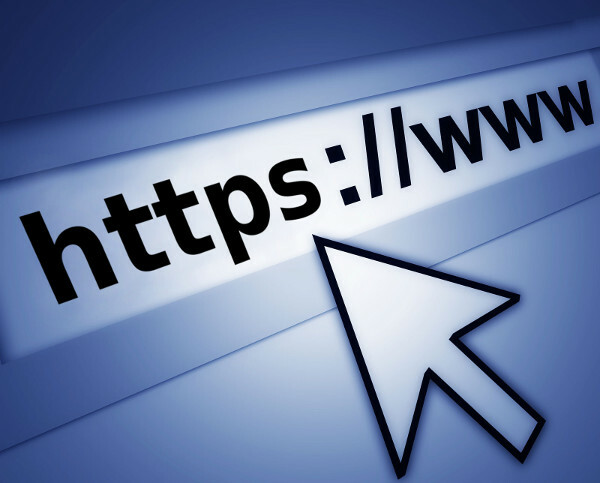 Websites with HTTPS may rank higher in search engines. HTTPS enabled websites show a padlock to website visitors so they are more likely to trust the website (especially if it is an e-commerce website) or a website that stores personal client data. With the introduction of free SSL certificates (e.g. from Let's Encrypt), you may find that HTTPS is already enabled for your domain or it can be enabled in a few clicks in the control panel. Browsing to the https version of your website will tell you immediately if https is enabled or not. Login to cPanel and click on "Let's Encrypt"
Check that https is enabled by browsing to the https version of yuor website. You should see a green padlock or similar near the url in your web browser. Log in to the back-end of the Joomla website and set System -> Global Configuration -> Server -> Force HTTPS to "Entire Site". If the http links can't easily be changed to https (or there are too many to easily change manually), the links can be converted automatically to https using an option in the free or the paid version of Akeeba Admin Tools. This option can be found at Components -> Admin Tools -> SEO and Link Tools -> Convert all links to HTTPS when site is accessed over SSL. The free or paid version of Regular Labs ReReplacer can be used to change all https:// references in the source code to https:// although this is a fairly heavy handed approach and you'd need to check your website is still working as expected after implementing this change. Update http:// references in your robots.txt file to https:// where appropriate. Add the https version of the website to Search Console and submit the https:// version of the sitemap. Remember to resubmit your site map for the https version of the website. Social Networks usually treat the https version of the website as a separate website so you may have to start from zero again with your "share" and "like" counts. This can sometimes be worked around by choosing an option in your social network extension (e.g. Fast Social Share) to continue to display the share and like counts from the http version of the website until you have collected sufficient shares and likes on the https version of the website. Let's Encrypt SSL certificates seem to be valid for 90 days and should auto renew 30 days before expiry (at least this is the case on SiteGround). Unfortunately the renewal process sometimes fails. Let's Encrypt certificates are issued for the domain and also any subdomains associated with the main domain e.g. mail.domain-name.com at the time the certificate is created. If the subdomains change in any way during the life of the certificate, the original certificate must be manually cancelled in favour of a new certificate. Assuming your subdomains don't change, then the next renewal should go through as expected. SiteGround now offer free "wildcard" Let's Encrypt SSL certificates which probably fixes the automatic renewal failure problem.